There are many resources that drive our work! You will find tons of information in our Google + Community and from our monthly blasts! 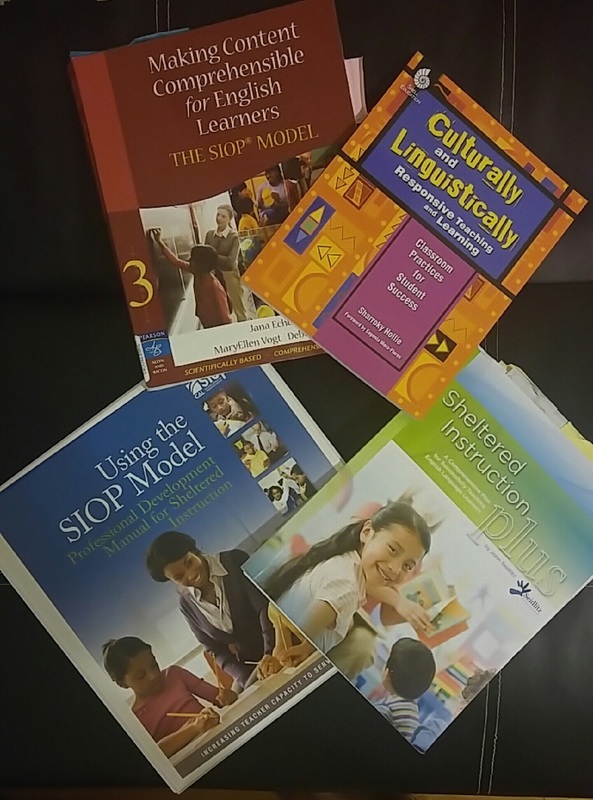 These resources indicated here, however, are special in that they drive all the work we are doing to build a foundation of student-centered learning in our culturally and linguistically diverse classrooms! Try to see if your department has any additional funding to add these books into your planning essentials! Explore our teacher resource bank for other helpful resources.